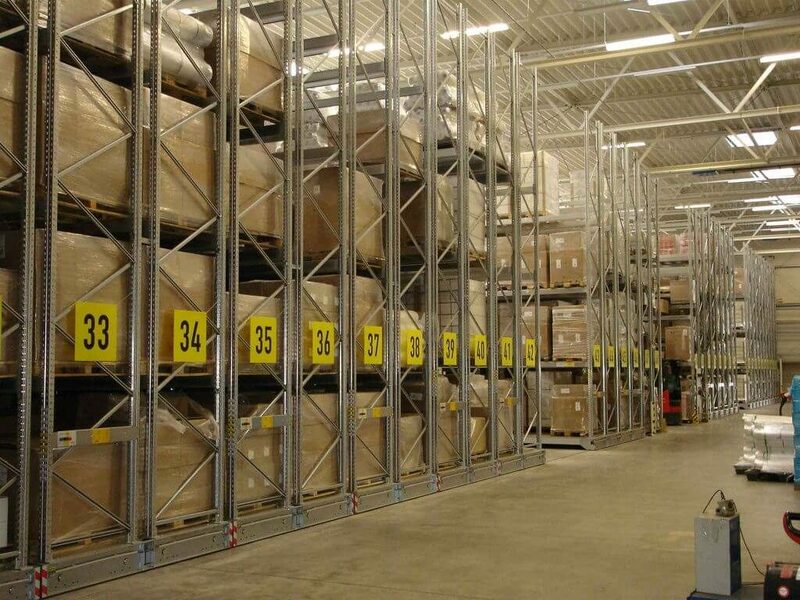 Dexion offers a mobile pallet racking system called MOVO – the ultimate in efficient storage. 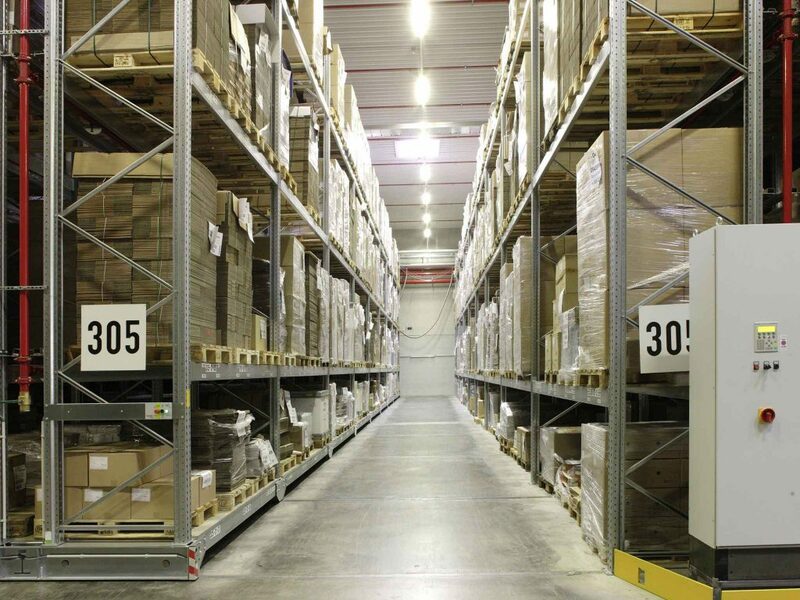 Dexion offers a mobile pallet racking system called MOVO – the ultimate in efficient storage. 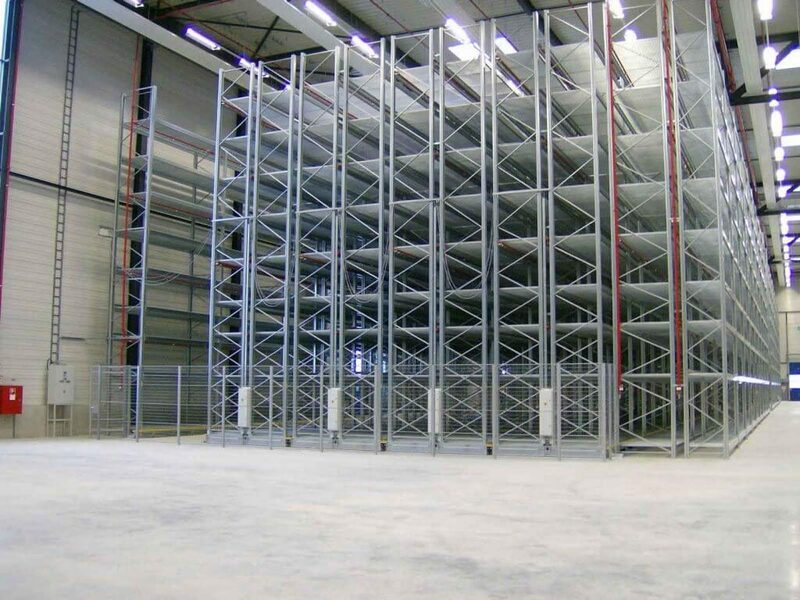 A mobile racking system is a much more cost effective solution compared to the costs of relocation. 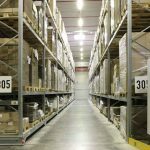 The modular design of Dexion MOVO means an efficient storage system can be designed for any application with rails, bases and electronic controls designed to meet with your own bespoke requirements. 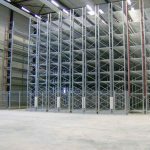 Dexion P90 racking mounted on powered mobile bases, running on rails set flush into the warehouse floor offer the highest degree of space utilisation coupled with 100% pallet availability. The space saving can be so dramatic that economies are also seen in lighting and heating. Dexion MOVO is controlled electronically and is a heavy duty system that runs on rails that are able to take a load of up to 24 tons. 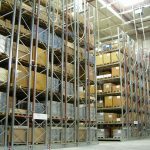 With racking heights of up to 12m it really is the answer to maximising the cube and increasing the efficiency of your business. 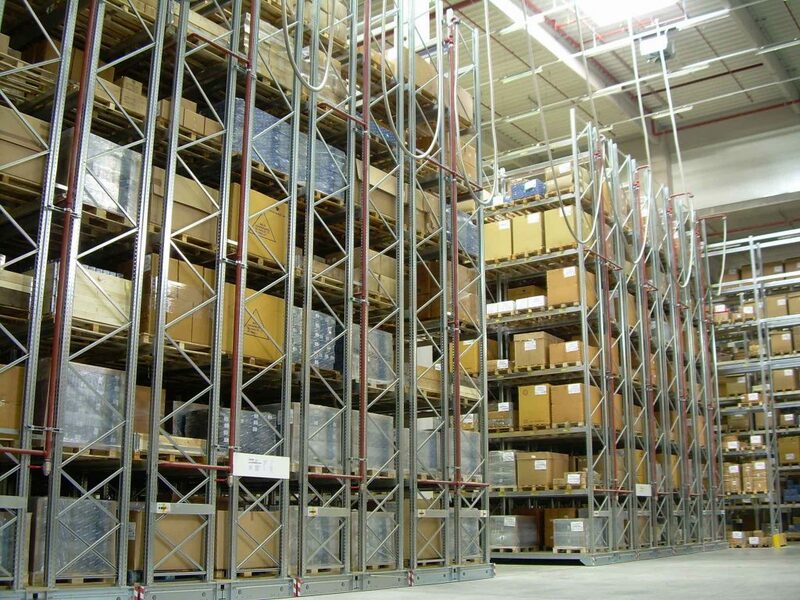 Mobile racking is loaded much like any other warehouse racking system, however the aisles of the electronically controlled Dexion MOVO system use state of the art technology and variable control options to guarantee safety and ease of use. 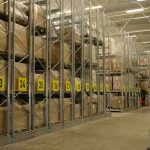 Get a FREE Quick Quote from BSE UK and see how you can benefit from Dexion MOVO Heavy Duty Pallet Racking. Call us on 01179 555211 Today!